Acamarachi (also known as Cerro Pili) volcano is a stratovolcano in northern Chile. The andesitic-dacitic volcano has very steep slopes (45 deg angle) and forms the highest peak in this part of the Andes. The volcano contains a poorly preserved summit crater and a large lava dome on the north flank. There are no known lava flows from Holocene times, suggesting the volcano might be extinct. The summit crater contains a lake about 10-15 m in diameter, which is possibly the second highest crater lake in the world. 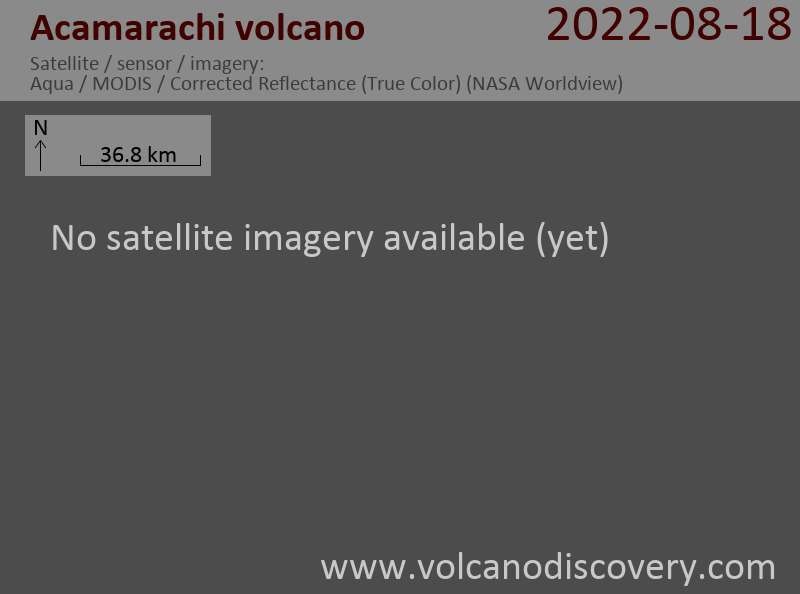 Acamarachi is located very close to Colachi volcano, which is only 6 km NNW, but both volcanoes have independent magma systems.